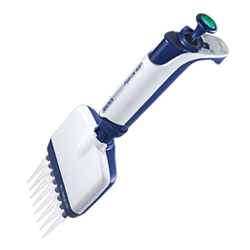 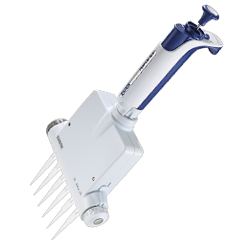 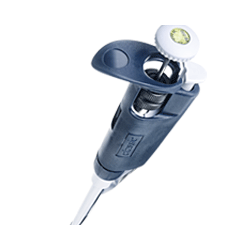 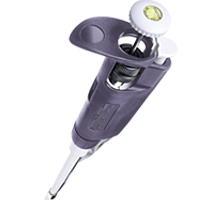 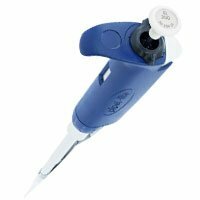 One of the most accurate, precise and ergonomic manual pipettes available. 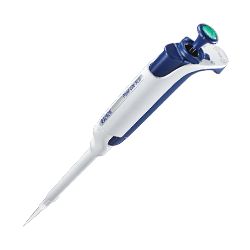 Solid performance, good ergonomics and value pricing make Manual Pipet-One a logical choice for many labs. 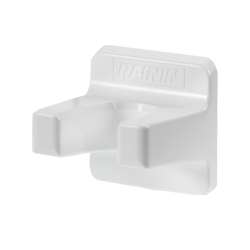 Built-in shock absorber to reduce impact on thumb.